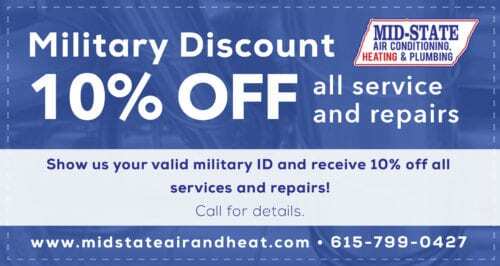 If you own a heat pump and live in the Nashville, TN area, call Mid–State Air Conditioning, Heating & Plumbing for all of your maintenance and repair needs. We have technicians on call 7 days a week for emergency repairs, or we can schedule a routine tune up as part of ongoing preventive maintenance services. Contact us today in Nashville to learn more about all of our repair and maintenance services for area heat pumps. There are many benefits to having preventive maintenance performed on your heat pump on a regular basis. To start, your heat pump will remain at peak efficiency throughout both the summer and winter months when maintained properly. Over time, most heat pumps will experience a loss of performance due to regular operation. This means that they cost more to operate and generally will need more repairs performed. It doesn’t mean anything is wrong with your heat pump; it’s just a normal part of their life cycle. Preventive maintenance stops such problems from occurring. 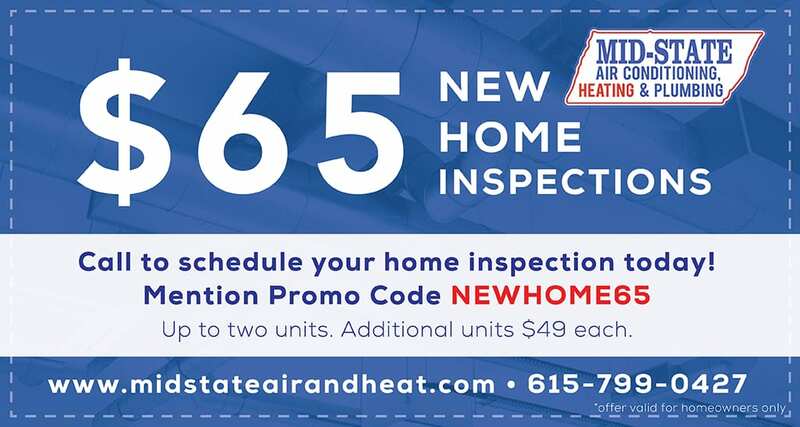 By having your system inspected and tuned up once or twice a year, you ensure that it continues to operate at peak efficiency throughout both the heating and cooling seasons. You also significantly reduce the risk that you’ll need repairs performed on your heat pump. When combined, this represents a significant cost savings in maintaining your heat pump over the course of its entire lifespan. While annual maintenance will greatly reduce the risk of problems developing with your heat pump, it will not alleviate the risk that you’ll need repairs at some point. For this reason, if your heat pump breaks down or requires repairs in any form, you want to know that you have a professional on–call that will get the job done right. 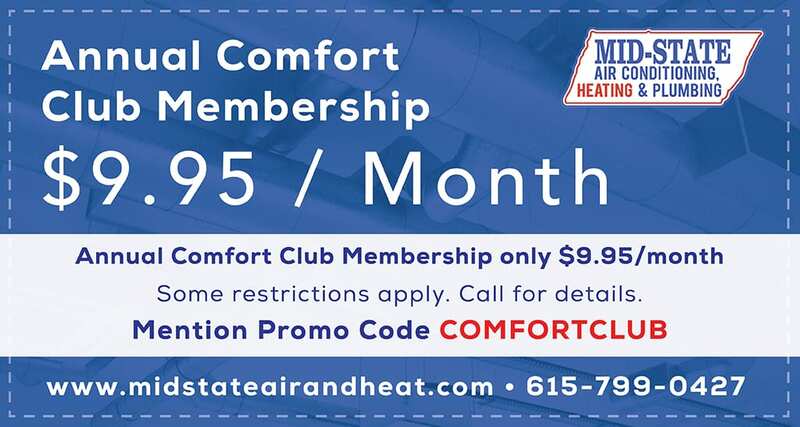 If your heat pump stops producing ample heating or cooling for your entire home, or your energy bills increase dramatically, give us a call to learn more about our heat pump repair services in Nashville, TN. We can send someone to your home to perform a thorough inspection, determine the root cause of your issues immediately, and ensure your system is fixed as quickly as possible. 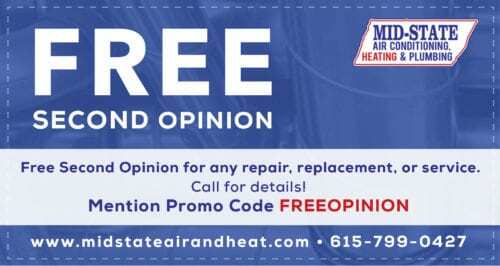 Call the experts of Mid–State Air Conditioning, Heating & Plumbing today in Middle Tennessee to learn more about all of our heat pump repair and maintenance services in Nashville, TN, and the benefits we can offer to you and your family through regular tune ups and on–call emergency services.